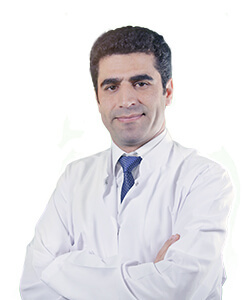 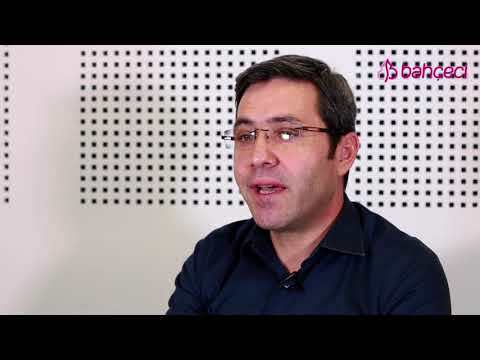 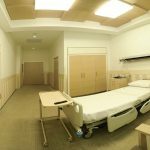 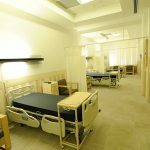 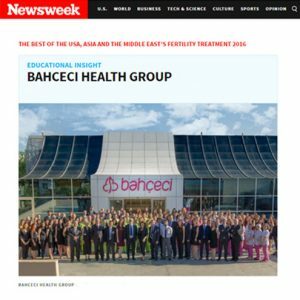 Bahçeci Health Group will provide high-quality services in its new centre launched in 2015: Bahçeci Baku Medical Centre. 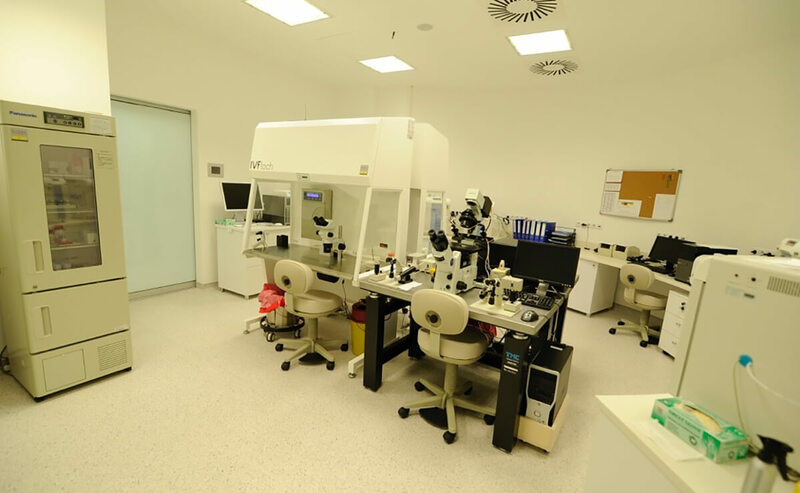 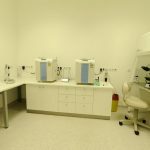 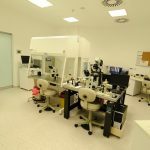 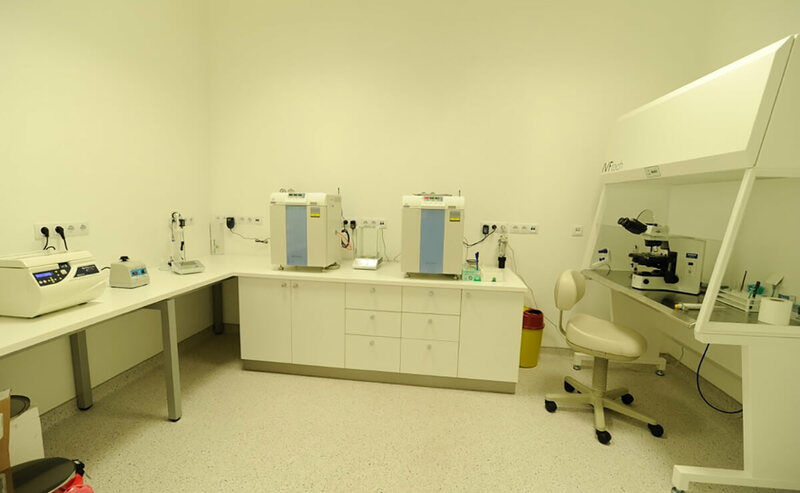 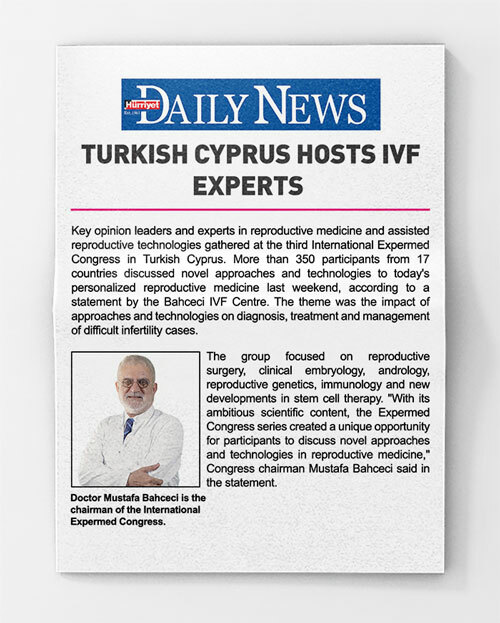 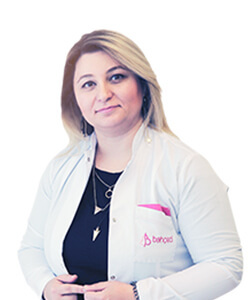 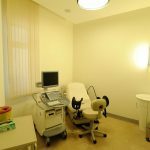 The centre aims to be the largest IVF centre in Azerbaijan and is progressing towards this goal thanks to the success-boosting methods and state-of-the-art technological infrastructure it enjoys, which are only available at Bahçeci Baku Medical Centre in Azerbaijan. 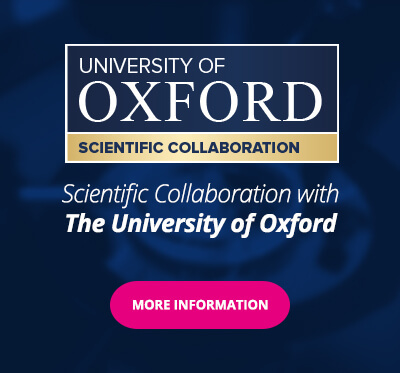 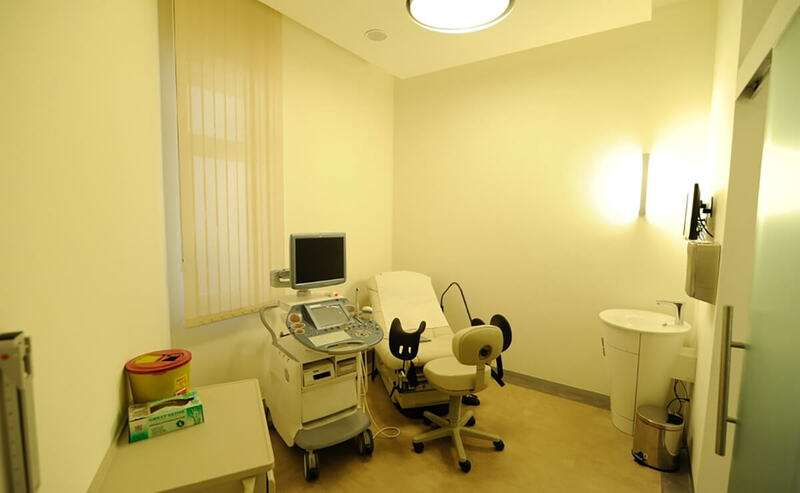 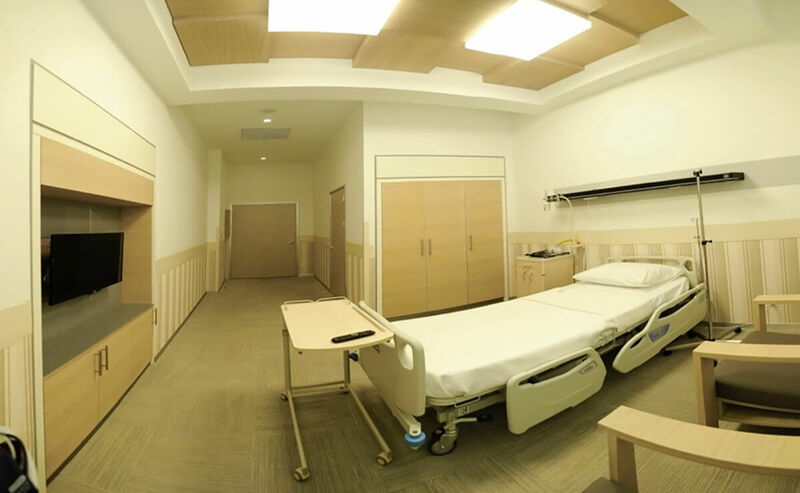 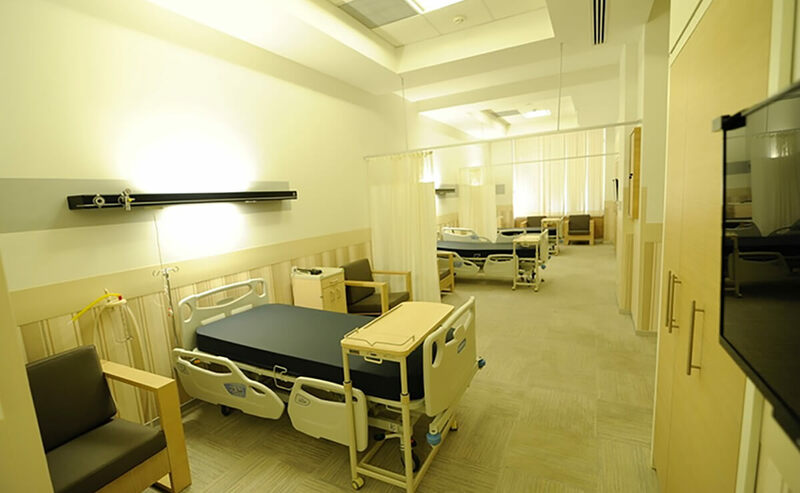 The centre serves with a world-class embryology laboratory, the most up-to-date ultrasound devices, labs, operating rooms and a total capacity of 9 beds. 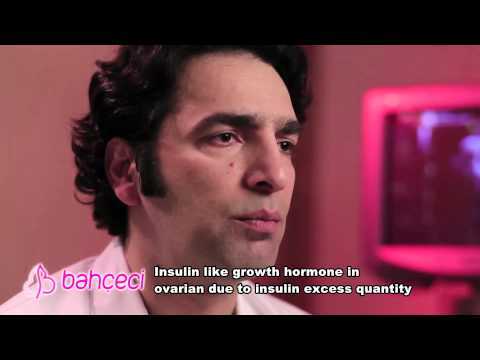 Are insulin resistance and PCO correlated?